Is it time to find a nanny for your family? This is arguably one of the biggest and most important decisions that you will make as a parent. It can be difficult narrowing down your candidates once you have reviewed their resumes, but once you have done that, you’ll need to spend some time getting to know each one during an in-depth interview process. This is probably the most important step when you’re going through the process of hiring a new caregiver for your home. 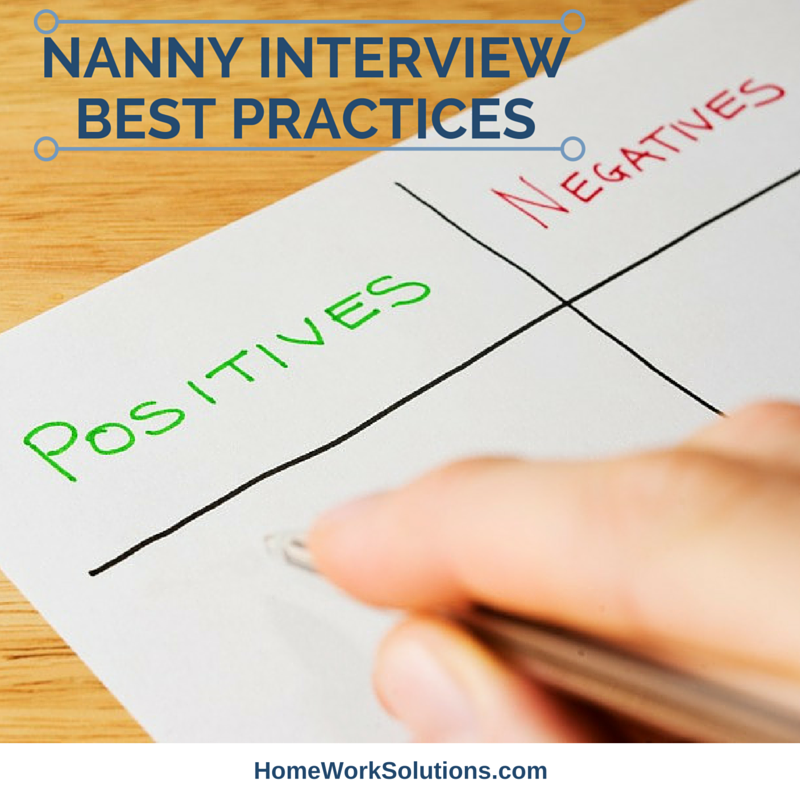 The references that a nanny candidate provides are a great resource for insight into how that nanny might fit your family’s unique personality and needs. While contacting references can be time-consuming, it’s a completely necessary step in the process of hiring a new nanny.